Chicken jalfrezi is a very popular curry dish in the British curry houses along with chicken tikka masala, chicken vindaloo and many more. In British Indian restaurants and take away curry houses, you will find jalfrezi in the menu. I have tasted jalfrezi in many restaurants and thought of preparing the restaurant way at home. In restaurants, they always prepare the basic curry in advance, which is used to prepare different kinds of curries, so that they can serve the order soon. 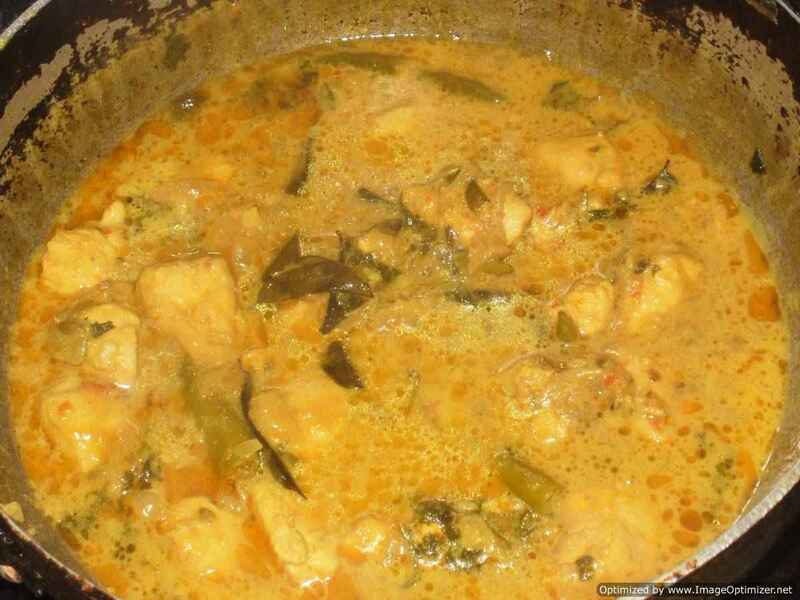 Even I have prepared the basic curry not to serve any order, but to get that restaurant style at home. 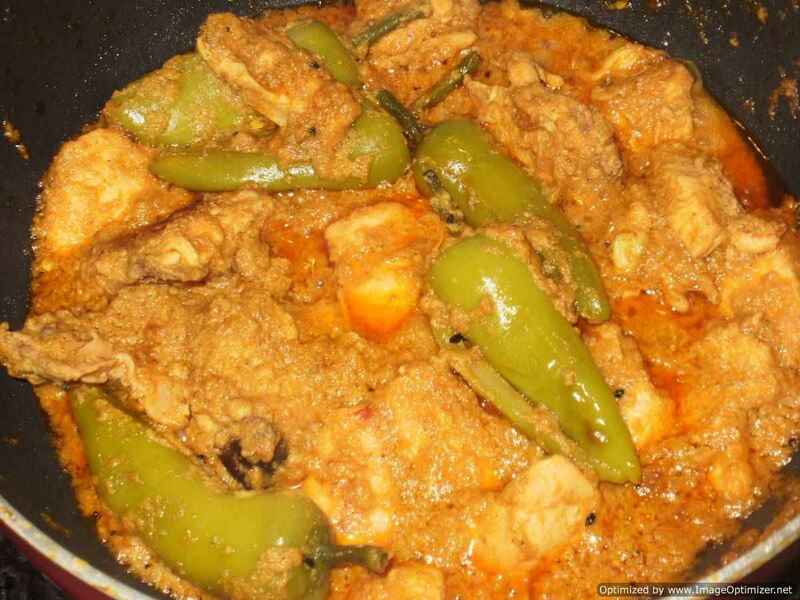 Chicken jalfrezi is a thick curry sauce prepared with spiciness according to taste - medium or hot and with additional ingredients - bell pepper (capsicum), onions, green chillies and fresh tomatoes. I have prepared chicken jalfrezi restaurant style from the basic curry sauce, which I prepared in advance. To prepare chicken jalfrezi, I have cooked chicken curry separately (which is very easy to prepare) and then added it to my basic curry sauce with additional spices and vegetables and cooked for a few minutes. This will give you a wonderful and awesome jalfrezi dish. 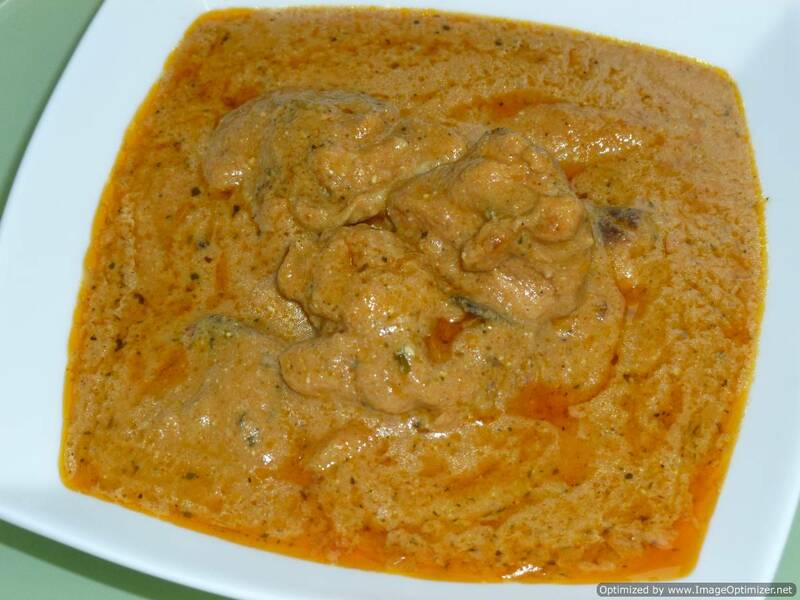 Mixing of the basic curry sauce and the prepared chicken with its curry gives the end product a thick texture a good restaurant style curry consistency. 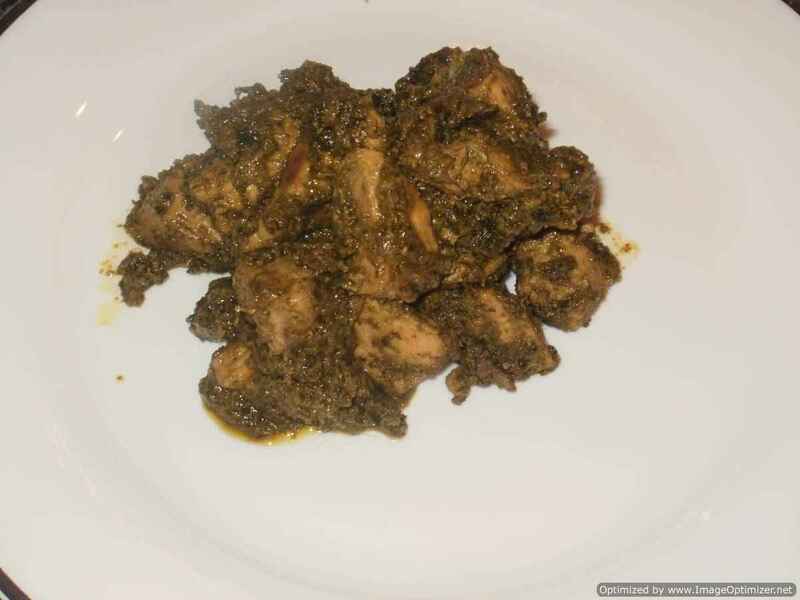 Though this is the jalfrezi chicken curry, if the same curry is cooked for a few more minutes, the chicken jalfrezi curry sauce will become thicker and semi dry just enough to coat the chicken pieces and then it is called as chicken bhuna. I have served my mouth watering chicken jalfrezi with naan and jeera rice. Chop onion and tomatoes. Keep aside. I have used medium sized chicken pieces with bones. You can use boneless pieces (I have shown the end result in the pictures below) if you prefer. Heat the vessel, add oil and whole spices (cloves, green cardamom, cinnamon stick). Let it sizzle for 5 secs. Be careful as it can splutter on you. Add the chopped onion and sauté until it is soft and translucent. Add chopped tomatoes, ginger and garlic. Cook until the tomatoes soften a bit. Add chilli powder, coriander powder, cumin powder, garam masala and mix well. Add chicken pieces (can sauté for 2 to 3 minutes with dry spices before adding yoghurt - optional), yoghurt and water immediately. Mix well so that the yoghurt doesn’t curdle. You can remove the vessel from the heat or simmer the flame before adding the yoghurt. Cook until the chicken is well cooked with the lid closed for about 10 minutes on a medium flame and then simmer for about 12 minutes. Stir the chicken pieces in between. 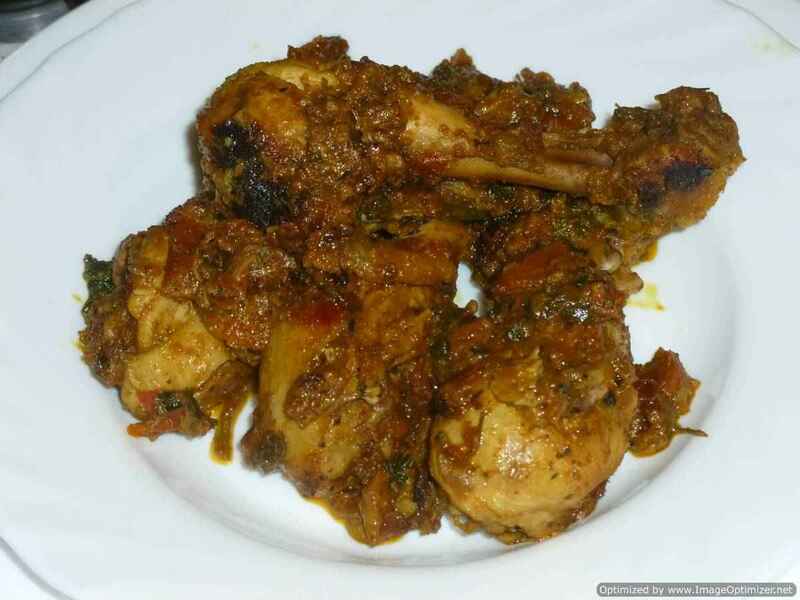 When the chicken curry is cooked, it leaves oil on top and there is about 1/2 to 3/4 cup curry sauce left. If you want, you can remove the whole spices and keep it ready to prepare chicken jalfrezi. Cut the vegetables in chunks or wedges or squares as served in restaurants. Use the quantity as per your requirement. Heat the oil and butter in a medium heat. Add cumin seeds and let it splutter. Add ginger and garlic paste, chopped green chillies and sauté for 10 seconds. Add tomato puree, chilli powder, garam masala, mix well, and cook for 1 to 2 minutes low flame. Add 1/2 cup water and boil for about 3 minutes. Then add basic curry sauce, mix and cook for 3 minutes on medium heat. Add the prepared chicken curry with its sauce, 1/2 cup water again, cumin powder, salt as per requirement and 1/4 tsp garam masala. Mix well so that all the ingredients are combined well together and cook for about 5 minutes with the lid closed. Stir in between. Simmer the flame and cook for about 10 to 12 minutes with the lid closed. You can now see that the chicken jalfrezi curry is almost like the ones served in the restaurants. To give the curry some finishing touches, add red bell pepper, onion, ginger julienne, 2 big pinches or 1 tbsp of kasoori methi (rub in your palm first and then add to the curry), sliced green chillies and mix well. Cook for about a minute on medium flame and you can now hear and see the sizzle. 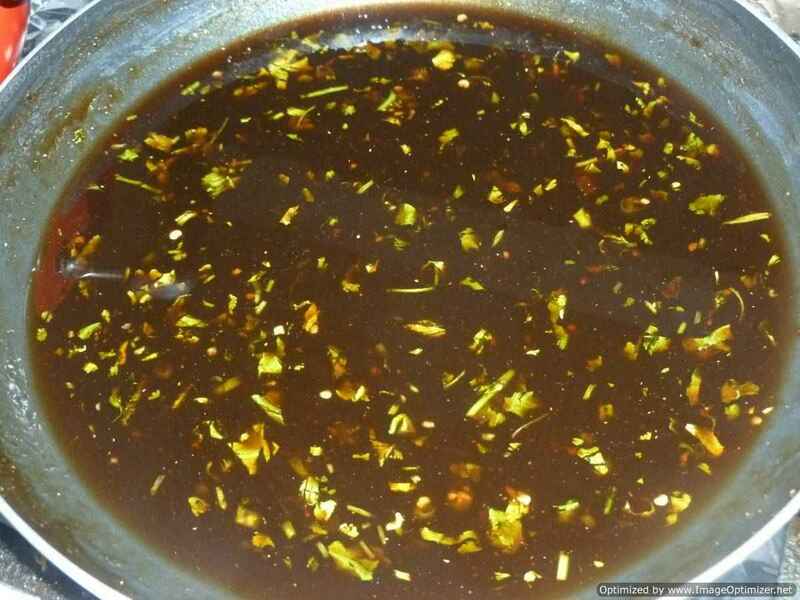 Instead of using a spoon, lift the pan and shake slowly or swirl so that the curry gets a good mix. Add 1/3 cup of water, mix and simmer for about 7 minutes with the lid closed. You can add water if the sauce is getting very thick and adjust according to the desired consistency. At this stage add tomatoes and coriander leaves. You can add water if it thickens again. Cook for a further 7 minutes on a low flame. Stir in between - actually shake/swirl the vessel slowly instead of using a spoon. You can see the consistency of the chicken jalfrezi in the pictures. Garnish chicken jalfrezi with a few more ginger julienne and coriander leaves with lemon wedges beside the curry. 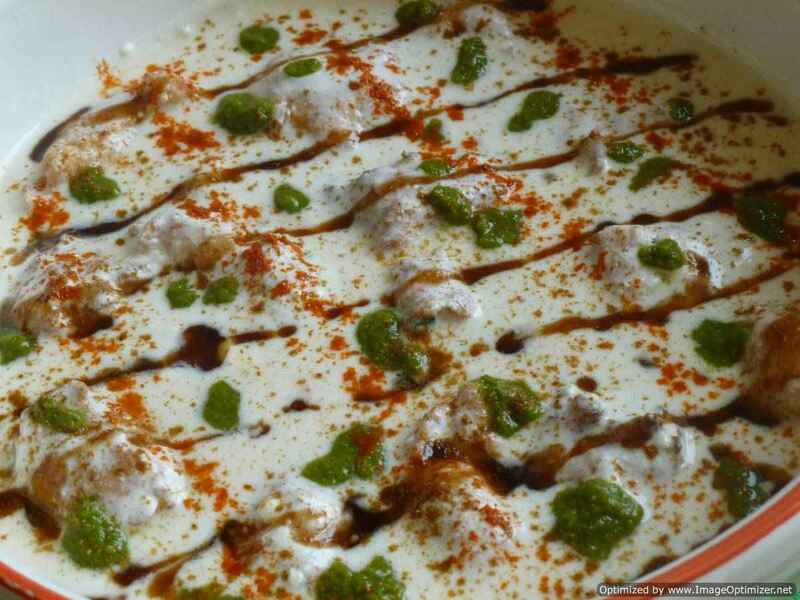 Serve with naan, chapathi (roti) or pulao or just plain rice. In restaurants, in the end they add tomatoes and switch off the curry so as to not cook the tomatoes. Even if there is no sauce and your chicken curry is semi dry, don’t worry, you can add water to the jalfrezi or use more of the basic curry sauce. for the gravy (don’t overcook the chicken as it has to cook more for the jalfrezi). If you like to have your vegetables to be crunchy, then add all the additional vegetables in the end and cook for about 3 to 4 minutes on medium flame with the sizzling sound and serve or when the chicken jalfrezi is according to your consistency. 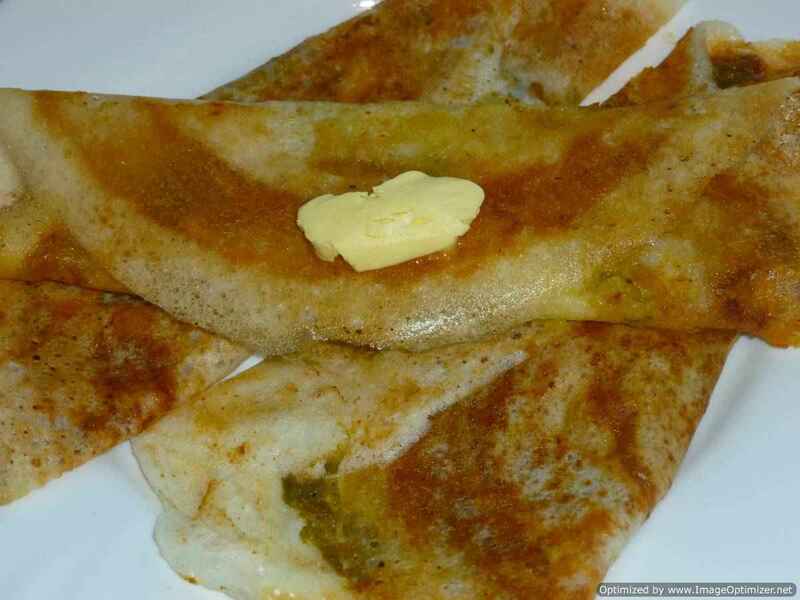 While eating, I drizzle some lemon juice in the curry and prefer to have it with plain rice or naan. 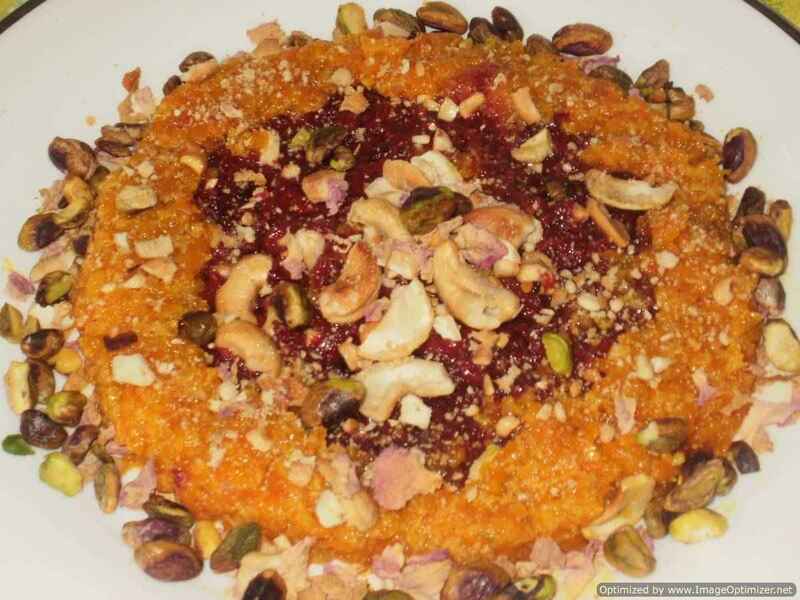 As per your taste and liking, you can add the additional vegetables. You can use any coloured bell pepper - red, yellow or green.